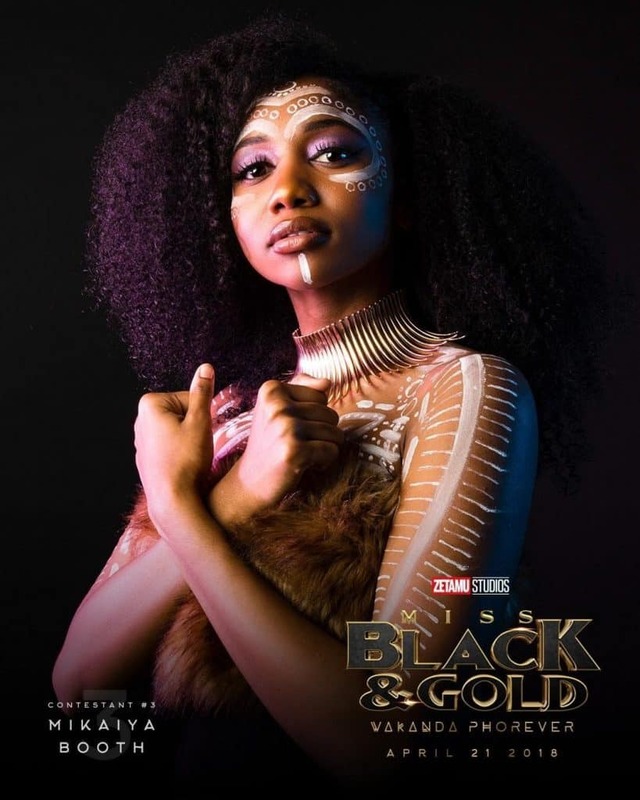 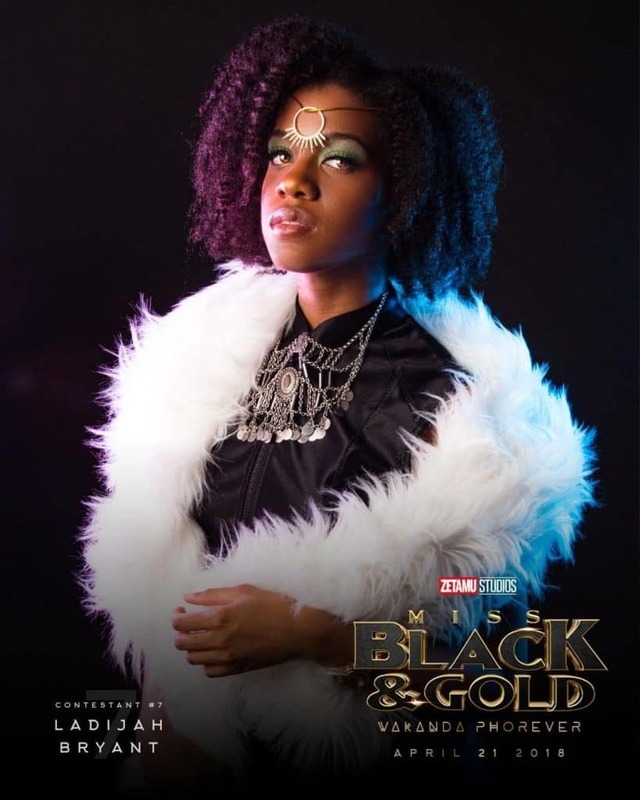 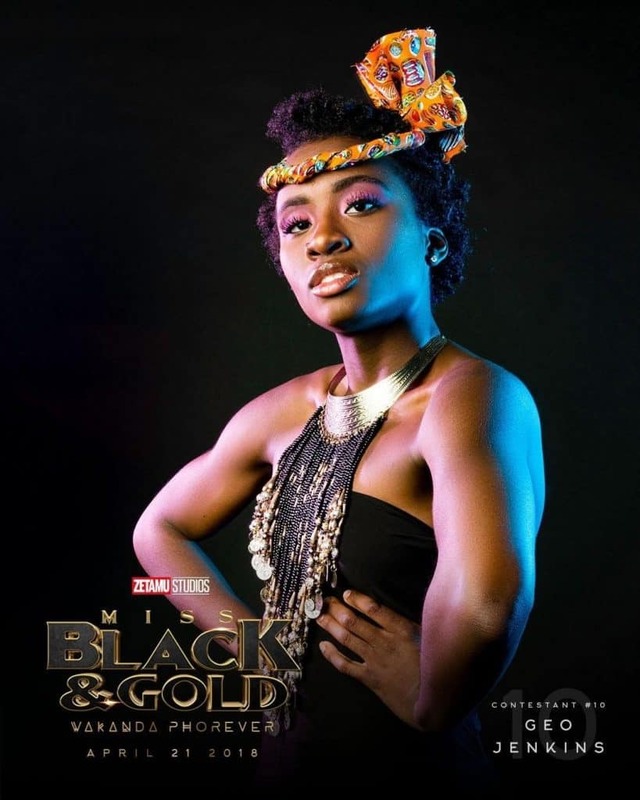 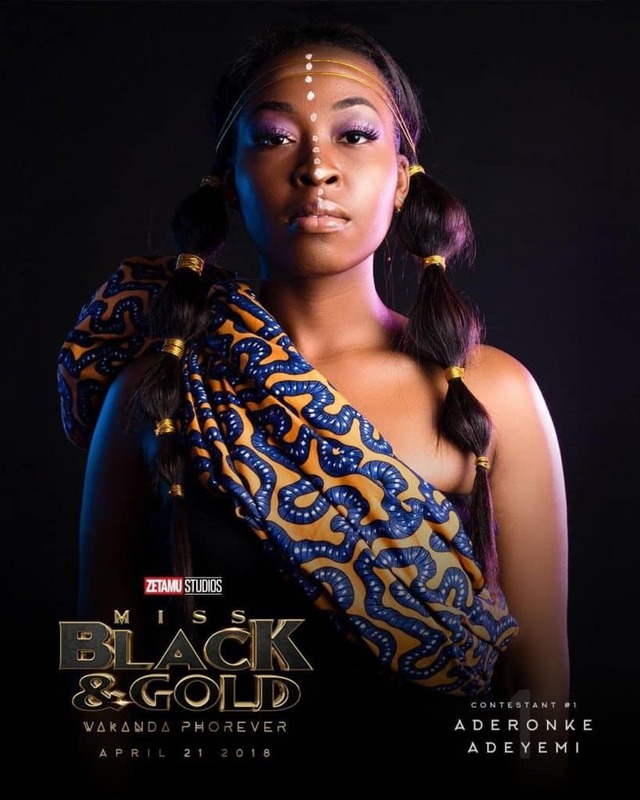 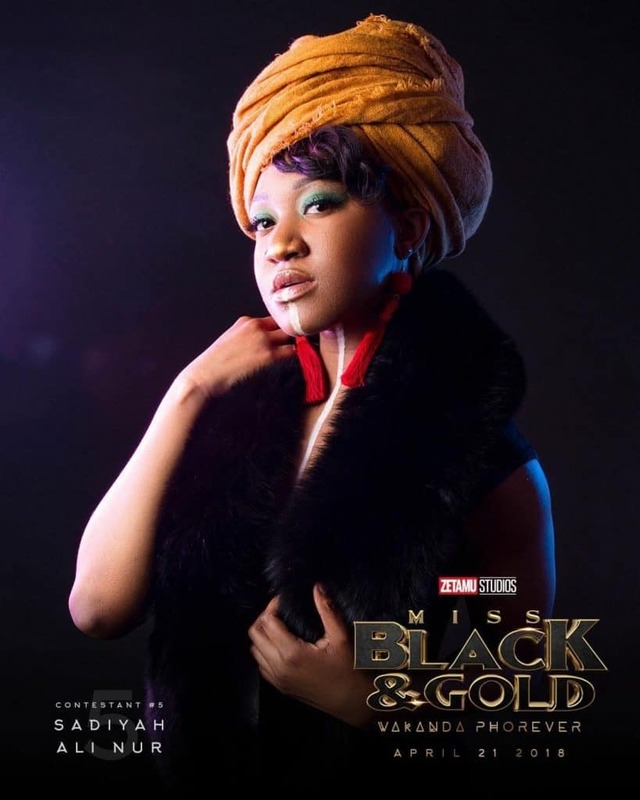 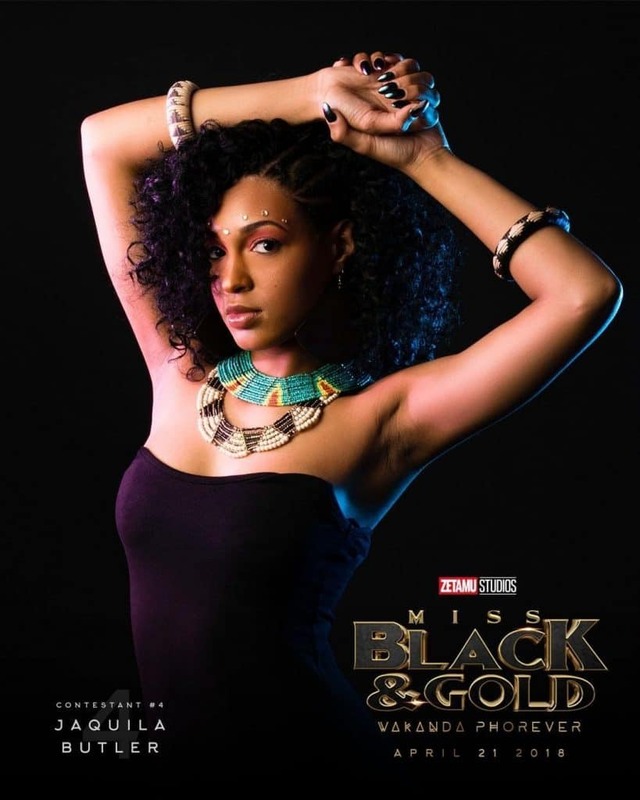 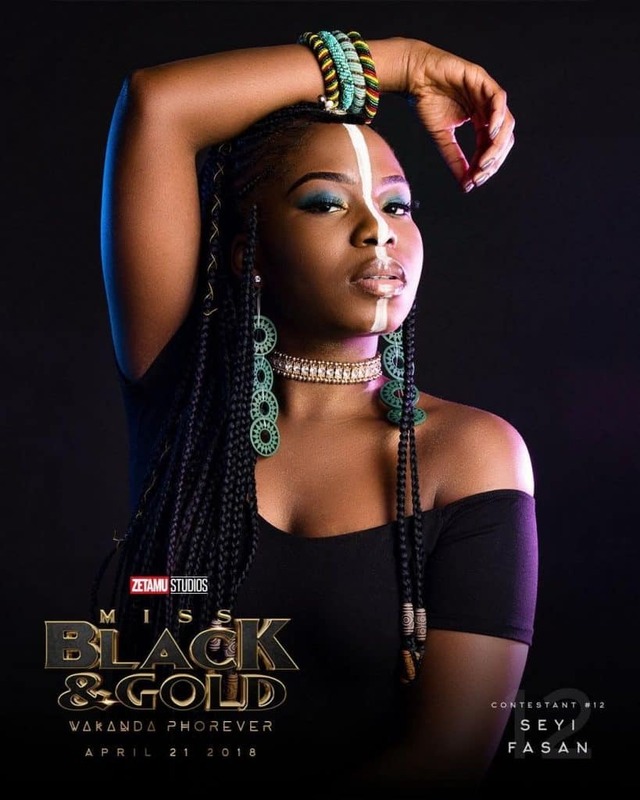 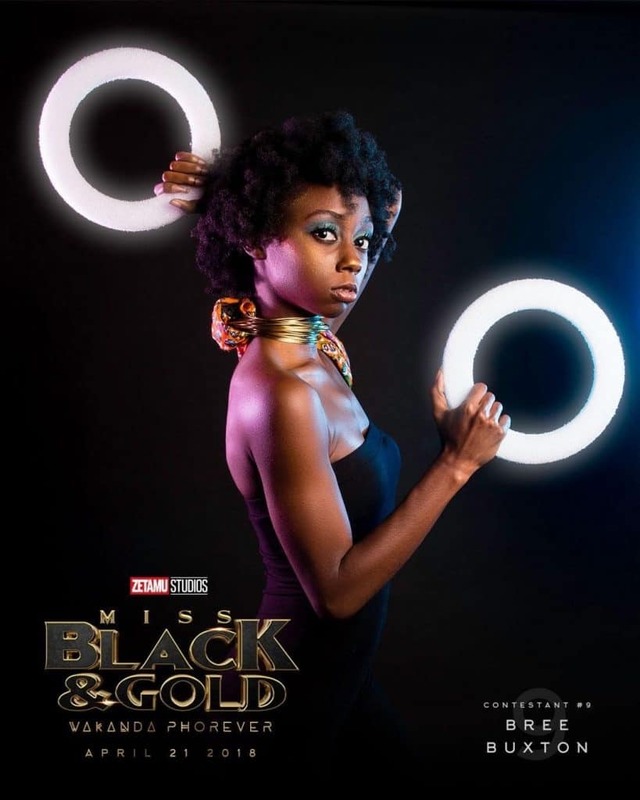 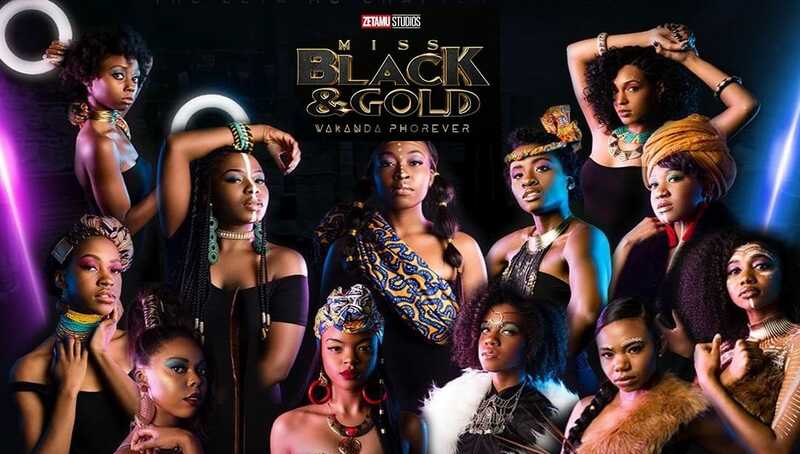 The brothers of Alpha Phi Alpha at Georgia State revealed the contestants for their Miss Black & Gold Pageant today and the theme for their pageant is ‘Wakanda PHorever’! 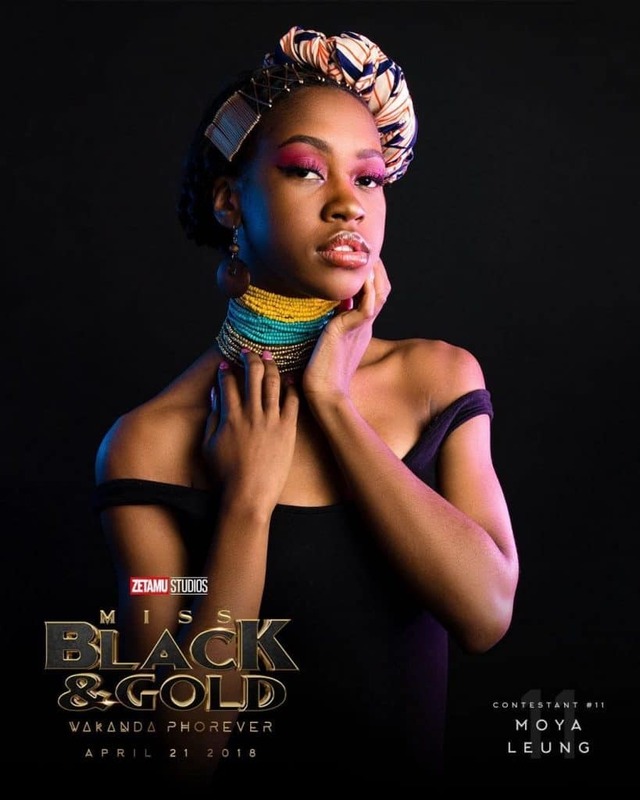 The photoshoot that they did to reveal the contestants was inspired by the characters in Marvel’s Black Panther movie and it will blow you away! 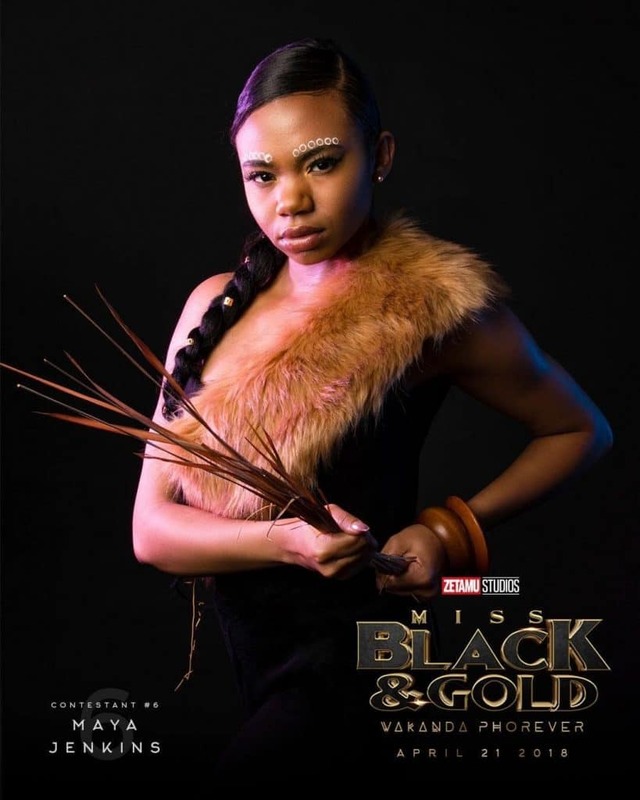 The graphics and photography was done by VizuaHub, a creative design company owned by Camryn Bradley, an alumni brother of the Zeta Mu chapter. 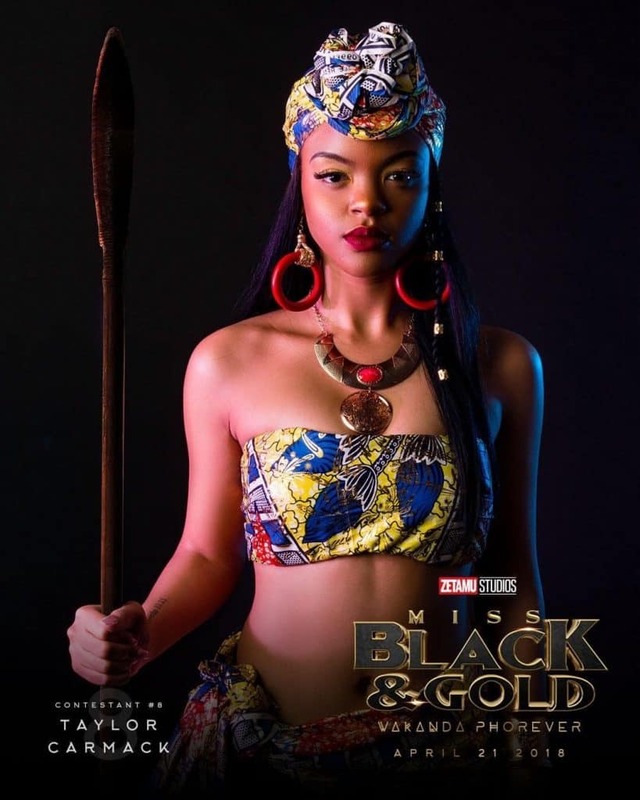 Check out the photos below and share this on Facebook if you think these ladies deserve to go VIRAL! 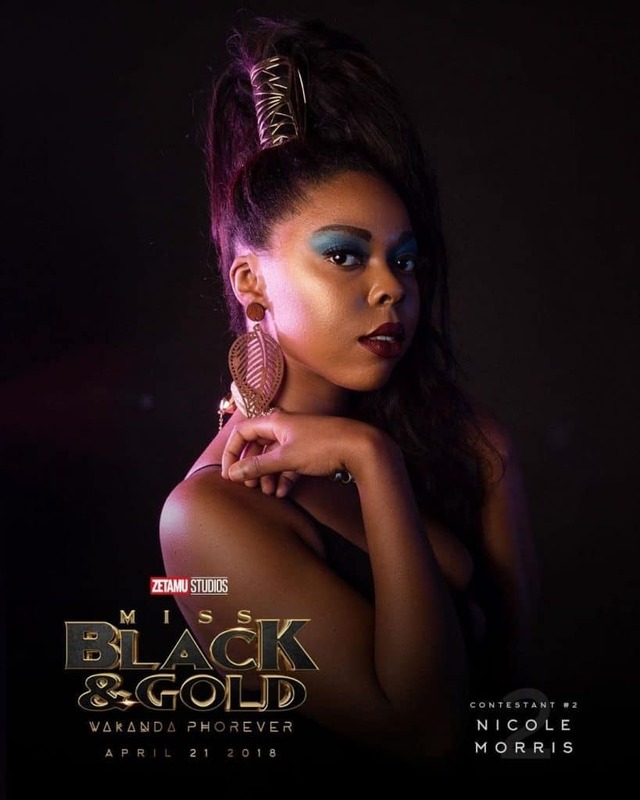 For those of you who are interested in attending, the Zeta Mu Chapter’s Miss Black & Gold Pageant will take place on Saturday, April 21st at the Georgia State University Student Center Ballroom.